This is your change to become a Monster High hair stylist. 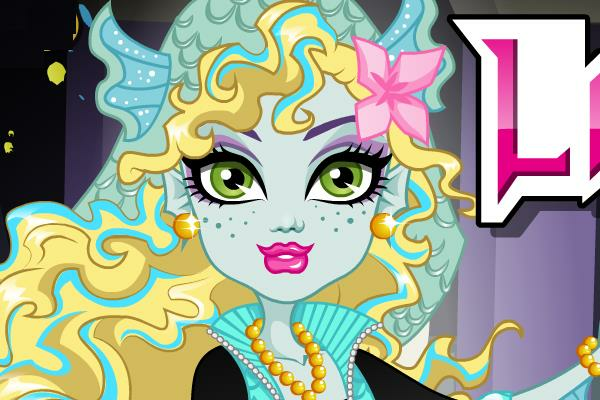 Lagoona Blue who is Lagoona is the 15 year old daughter of the Creature from the Black Lagoon wants a new hairstyle. You will start with a head massage while you wash her hair. Then you need to find the best style and color for her hair.